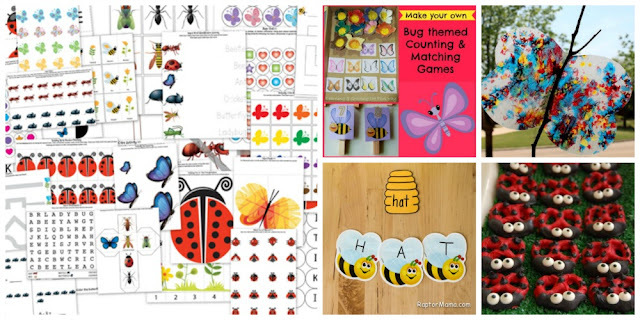 Using themes in preschool can be useful in helping children connect with their learning and transfer knowledge. Plus, using themes can be a lot of fun! 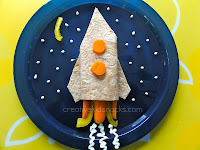 I was so excited to check out the Mom's library linky party last week and see so many activities for kids that worked well with the preschool themes we have been exploring. 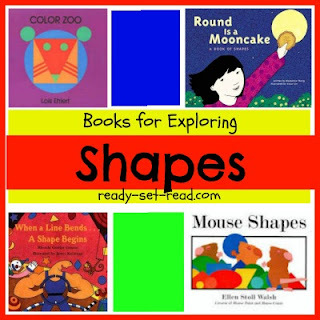 I've been collecting book reviews on ready-set-read.com and organizing those book reviews into preschool themes. You can view my preschool themes page, which is still a bit of a work in progress. 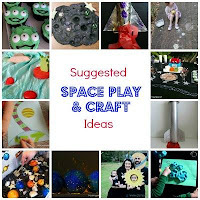 Here are some preschool themes we love and a few activities from Mom's Library to jump start your theme unit with your preschool students. If you are looking for additional themes check out this post by Sorting Sprinkles with a list of possible preschool themes to explore. Do you use themes to teach your preschoolers? Join this discussion on facebook and share your favorite themes. I'm using the ideas shared in this thread to create book lists on all of your favorite topics. Each Monday, from May-July, I'll be sharing booklists for many of these themes. Link up your helpful posts for moms. You can share activities for kids, crafts for kids, book reviews, recipes, devotionals, and more. 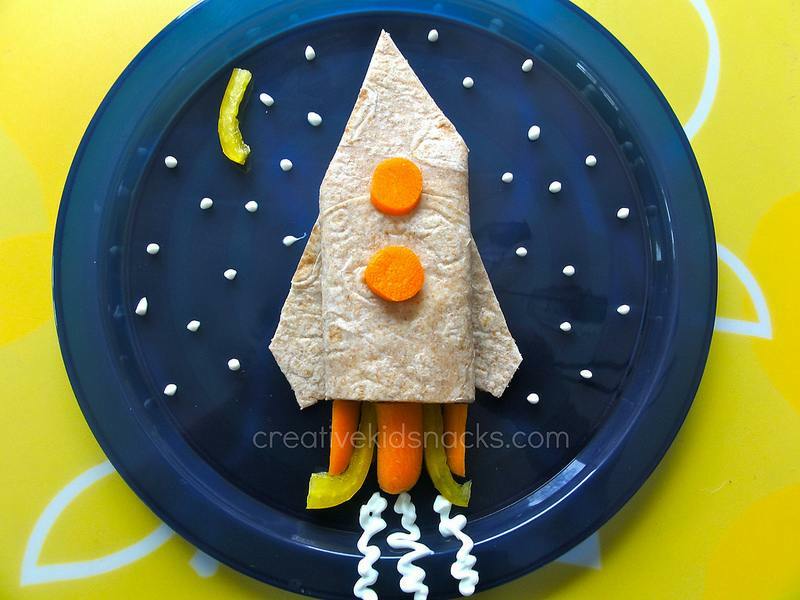 Each week the hosts will feature many of your ideas. I co-host this linky with True Aim and several other bloggers, so there are lots of opportunities for your great ideas to be featured! 1. Chose an activity for kids, devotional, craft for kids, recipe, etc. to link up. 2. Visit at least two other links and support your other bloggers. 3. Please follow Ready-Set-Read and True Aim. Thanks for featuring my Egg Carton Flowers, Jackie!! Just wanted to take the time to thank you for doing a round up of preschool themes! It can be so overwhelming to choose themes for so many of us comes the new school year. And a definite thanks for thinking of Sorting Sprinkles's list of themes and for featuring two of our weather posts. Truly appreciated Jackie!